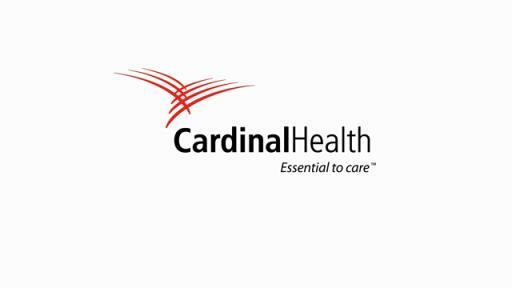 DUBLIN, Ohio – May 31, 2018 — While nearly four in 10 oncologists view precision medicine as a potential game-changer, most (57 percent) say it’s too soon to predict its long-term impact, according to new research from Cardinal Health Specialty Solutions. 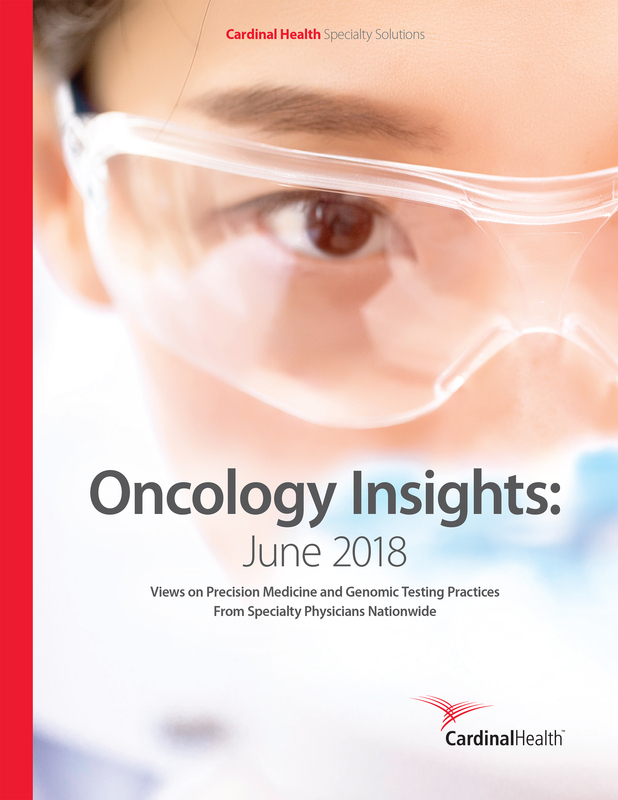 These findings were released today in the third edition of Oncology Insights, a research-based report summarizing the views of more than 160 U.S. oncologists on the potential of precision medicine to transform cancer treatment. 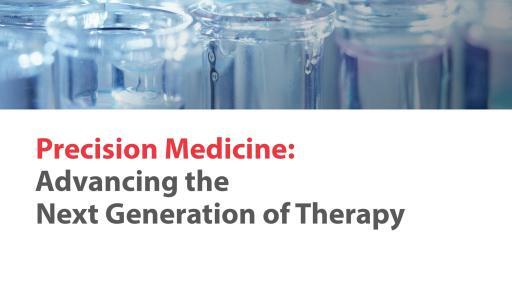 More than a third of respondents say precision medicine will have a significant impact on oncology care within two to three years, while 57 percent say they believe it will have moderate impact. 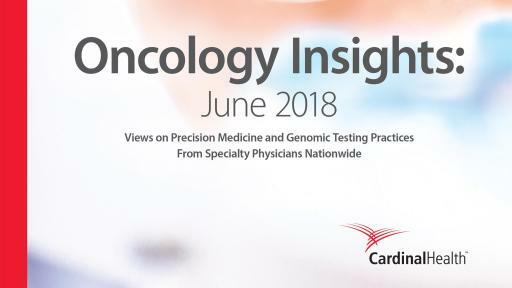 Oncologists see several barriers to adoption including cost of the drugs (51 percent); cost of genomic testing (25 percent) and lack of decision support tools (14 percent). Also, 76 percent say more financial aid and reimbursement support is needed for patients. About two-thirds of participating oncologists said they use genomic testing to identify the best treatment options for cancer patients, with another 25 percent saying they are likely to begin using it in the year ahead. Availability of genomic testing and turnaround times for results vary greatly. Fifty-eight percent report that testing is not available at their local institution and 36 percent say they wait 15 days or longer for results. Nearly six in 10 participating oncologists cited challenges in interpreting results of genomic tests. 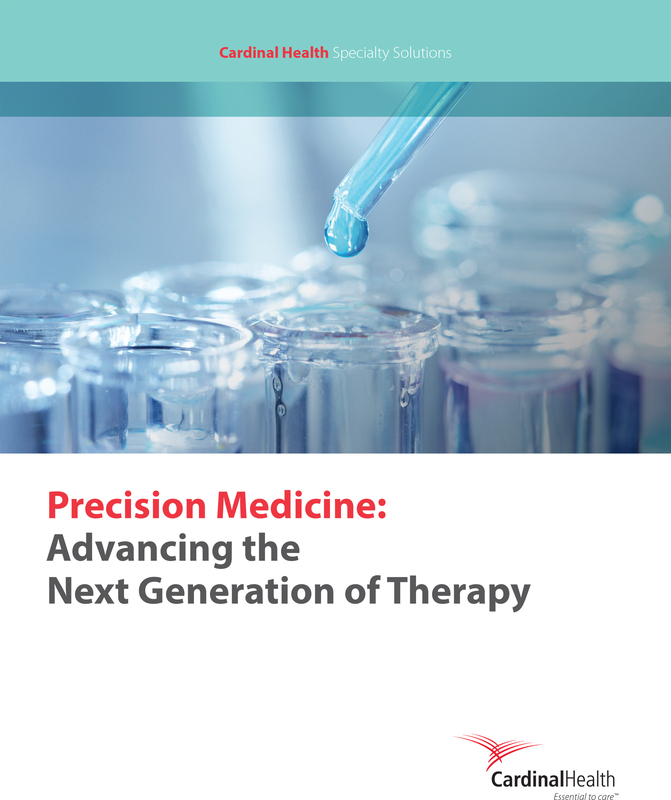 These responses reflect additional obstacles the industry may need to address when bringing new precision medicines to market. 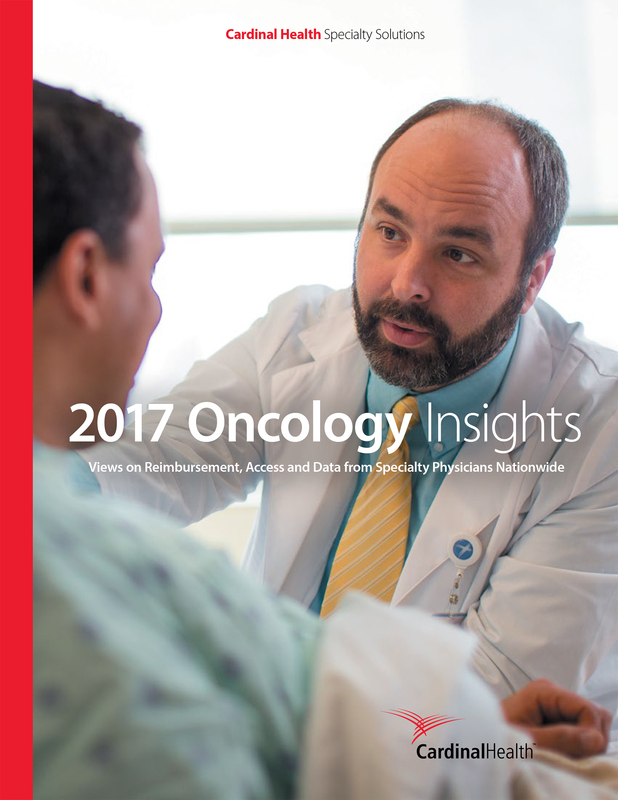 The findings in Oncology Insights are based on research conducted at three Cardinal Health Oncology Summits earlier this year. 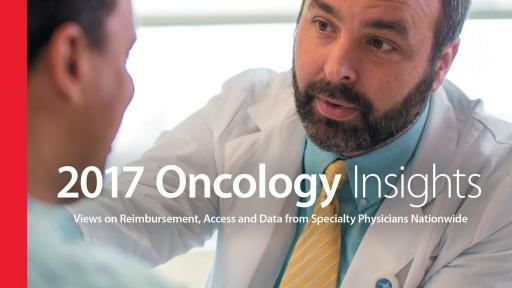 In total, the summits brought together more than 160 U.S oncologists, representing a diverse mix of community and hospital-based practices. The report also includes viewpoints from Chief Medical Officers: Chadi Nabhan, MD, MBA, FACP, and Bruce Feinberg, DO. For media: to request a copy of the report, please contact Heather Clark at (614) 757-7680 or Heather.Clark02@CardinalHealth.com.